🍋😋 January’s Chef Salad! 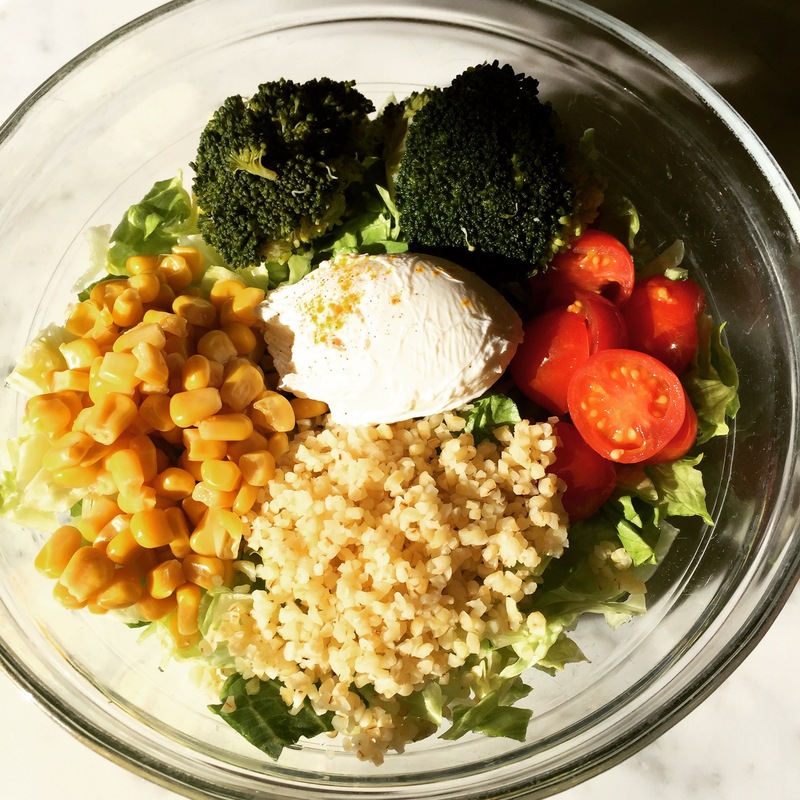 Romaine Lettuce, Broccoli, Corn, Cherry Tomatoes, Bulgur and Poached Egg. Bon Appétit! !